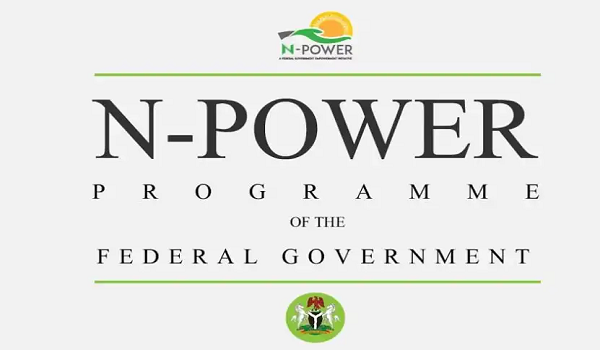 The primary aim of the Npower scheme is to alleviate poverty from the country. 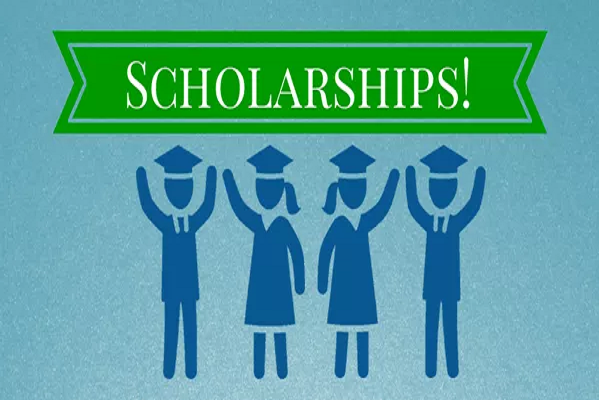 But at the same time, it is interested in seeing several intelligent youths put their knowledge to good use. Nigeria is without doubt an agriculturally rich nation; however, many local farmers still embrace the old and archaic ways of farming. In order to boost productivity, such farmers be enlightened with the recent agricultural trends. And this is where shortlisted NPower Agro Volunteers come in. N-Power Agro Volunteers will provide advisory services to farmers across Nigeria. They will be trained by the Federal Ministry of Agriculture and thereafter given the mandate to disseminate that same knowledge. They will also gather data of Nigeria’s agriculture assets. Note: At the moment, the portal isn’t open for NPower Agro applications. Notwithstanding, you need to keep reading so as to have a clear picture of how to apply when it’s opened for application. The scheme prefers candidates with Bachelor’s degree, HND or OND in Nutrition, Agricultural Sciences, Agricultural Economics, Agronomy, Animal Science, Crop Science, Food Science & Technology, and other agro related disciplines. Applicants must possess good ability to communicate in written and spoken English. All HND / Degree applicants must have completed the mandatory National Youth Service Corps Programme. Salary of NPower Agro volunteers is the same as the standard N33,000 set for all NPower candidates. In the homepage, click on NPower volunteer corp. Thereafter, you’ll see four options… Make sure you select NPower Agro. Complete your registration online by filling all the necessary information. After completing your application to NPower Agro, wait for a few weeks before the commencement of aptitude test. NPower will communicate the date of the aptitude test on the official portal; we will also keep you updated. To conclude it all, make sure you play your own part by passing the aptitude test. With that you’ll stand a better chance of selection.